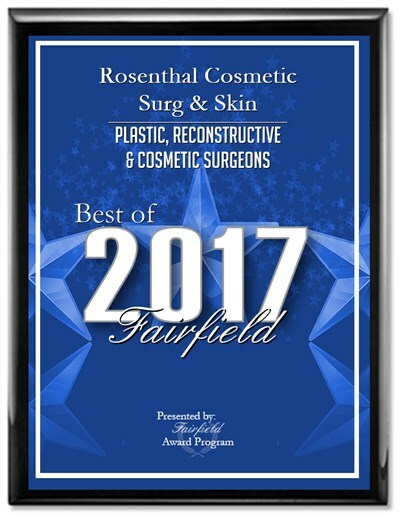 Dr. Rosenthal is Former, Chief of Plastic Surgery at Bridgeport Hospital in Fairfield County and is a Board Certified Plastic Surgeon. 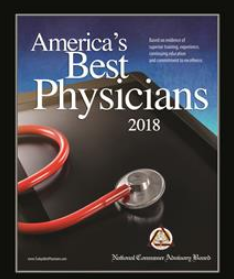 He combines his medical expertise along with his visual imagery, which results in his unique skills being recognized by his fellow physicians and patients. Dr. Rosenthal’s practice serves a large portion of CT and New York. “Top Plastic Surgeon” in Connecticut and “Top Surgeon in America” are just a few honors he has received. 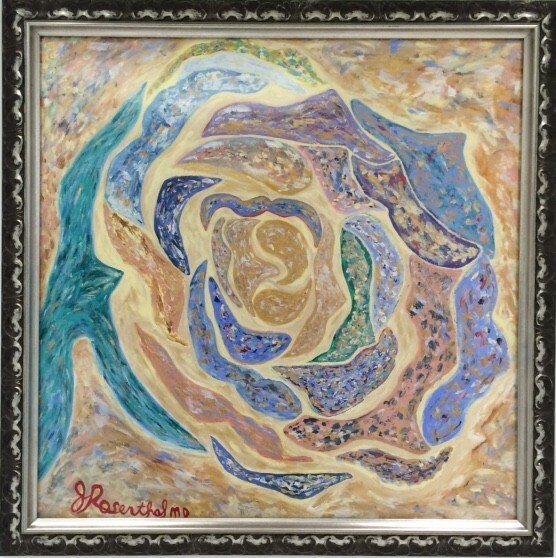 Additionally, Dr. Rosenthal is an internationally acclaimed artist. He is recognized for his talented artistry both inside and outside of medicine, having had exhibits of his paintings, photography, poetry, and sculpting in France, Connecticut and New York. As a young man, an excitement for medicine was joined with his love of art and creativity. The world of art was beckoning at his door, so he went through it to find painting and sculpting in stone, metal and wood, as well as writing and poetry. Additionally, Dr. Rosenthal is the Chairperson for a national medical book review service. His reviews of plastic surgery texts and writing reach 300,000 subscribers and medical librarians in this country and abroad. His patients and colleagues have thanked and agreed with him for his excellent advice on subjects ranging from nutrition and health to all aspects of cosmetic surgery, including facelifts, brow, lids and nasal surgery, as well as Botox, Radiesse and Juvéderm. 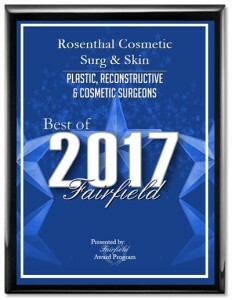 In private practice since 1985, Dr. Rosenthal received his training in some of America’s finest medical institutions, including General Surgery at Bridgeport Hospital; Plastic Surgery at Nassau County Medical Center with affiliations at Nassau Hospital, North Shore, Glen Cove and Mercy Hospitals. He had additional training at Memorial Sloan-Kettering Hospital, Yale School of Medicine, Boston University Hospital, and Mount Sinai School of Medicine. 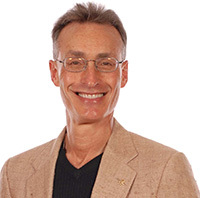 Dr. Rosenthal is a member of the Connecticut Plastic Surgery Executive Committee, past member of the Operating Room Committee at Bridgeport Hospital and the Connecticut State Medical Insurance Committee. In Addition, he is on the Medical Executive Committee at the Surgery Center of Fairfield County. 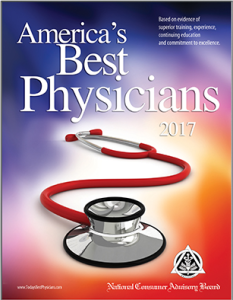 How does all of this relate to Dr. Rosenthal’s practice, philosophy and caring for his patients? Simply put, he loves to create and share his unique talents as an Artist during his cosmetic procedures. His patients have the unique opportunity to access his skills with his “Art of Plastic Surgery”. Each thread Dr. Rosenthal places is crucial; each move of his hand to sculpt a face, nose, lids or body is precise and part of the melding of science and art. Dr. Rosenthal’s patients know that he never rushes to finish a surgery as “every surgery is a piece of art”. 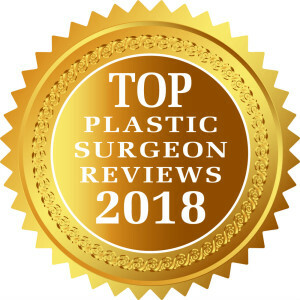 If you desire the best embodiment of a plastic surgeon who offers his patients the combination of artistry, compassion and surgical skill, then come join his enthusiastic family of patients from Greenwich, Westport, Southport and throughout Connecticut, Westchester, New York City, Long Island, and distant parts of the United States and Europe to partake in his expertise. Learning, growing, and striving to do the best for his patients is his credo. Dr. Rosenthal’s patients are the canvas upon which he designs, sculpts and creates. You will find that he is a surgeon who takes care of you and considers his patients part of an extended family. Seeing his patient’s smile with overwhelming joy is why he works so hard.